Paul and Dave take a moment – actually, an entire episode – to reflect upon what Tom Petty and his music meant to each of them. They have quite different stories to tell… press play, listen, and enjoy! 00:28:57 Dave Grohl played in The Heartbreakers! 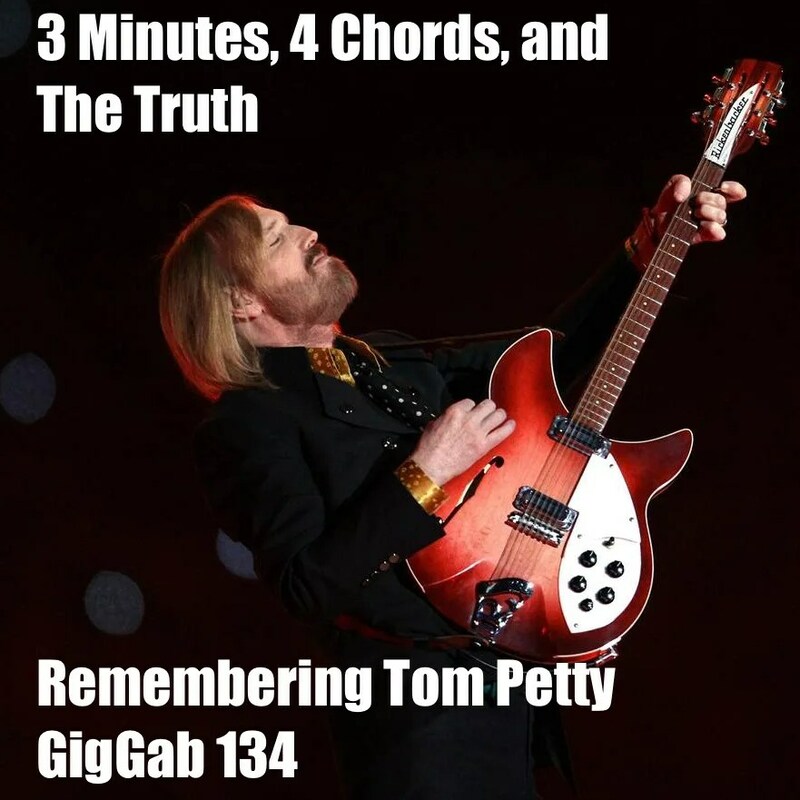 00:34:15 Are Kids into Petty?